The Canada Ontario Resource Development Agreement (CORDA) was initially intended to assist trappers in Northern Ontario who were suffering due to the crash in furbearer populations and the establishment of the trapline system. Over the years, the Agreement broadened to cover all of Ontario and include a variety of natural resources. Today, the Agreement continues to assist First Nations people of Ontario utilize natural resources to their economic benefit. CORDA is a tripartite initiative between Federal, Provincial and First Nation governments. The Agreement includes Grand Council Treaty #3, the Nishnawbe Aski Nation, the Union of Ontario Indians, the Association of Iroquois and Allied Indians, Independent First Nations, Canada, and Ontario. CORDA is governed by the principles of preservation for future generations, conservation in the present, and regeneration from the past. It is a province wide program with an annual application process. Financial support is provided to projects whose intent is to foster economic development and natural resource management for future generations by promoting harvesting, conservation, and traditional harvesting. Funding for CORDA is provided equally by Indigenous and Northern Affairs Canada (INAC) and the Ministry of Natural Resources and Forestry (MNRF). CORDA represents one of the best examples of cooperative resource management initiatives. 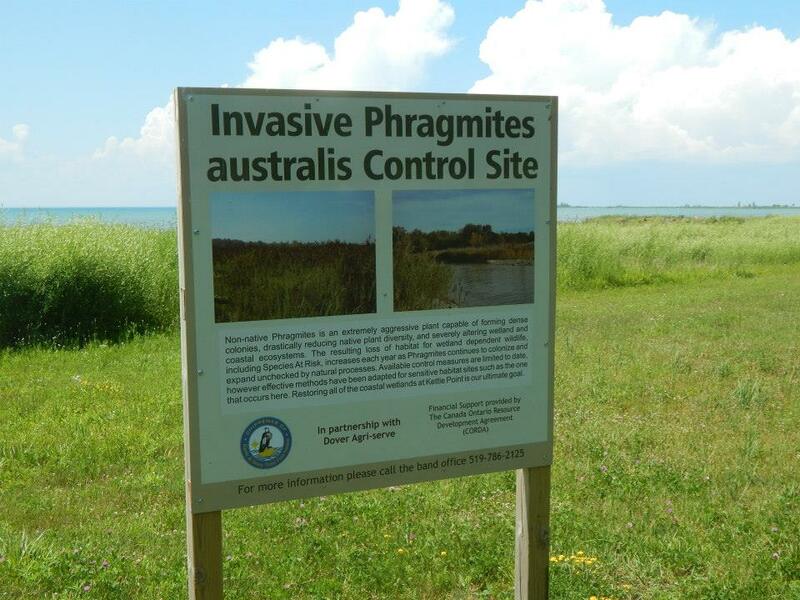 In 2014, CORDA provided funding to assist the Chippewas of Kettle & Stony Point First Nation in addressing the invasive plant species, Phragmites. Each funded project promotes, strengthens, and revitalizes the socio-economic structure of the First Nations peoples in Ontario while allowing First Nations people to sustain their ancestral activities. Funding results in increased employment activity, improved economic circumstances, and improvement in the general quality of life. Funding also results in taking natural resources to market, creating local jobs and services. Funding is often used to help small enterprises in cultural or traditional activities that use natural resource products. Often, this seed money is difficult or impossible to obtain from other funding programs or banking institutions that would categorize these projects as high risk. The funding from CORDA has been used to successfully leverage additional funding from other agencies and financial institutions, facilitating access to venture capital. First Nations, their members and organizations, and Treaty organizations in Ontario are eligible to apply. (First Nations and First Nations’ Governments have the same meaning as Indian Bands or their successors under federal legislation and any new Canadian Constitutional arrangements). Applicants must be residents of Ontario. Applications must be submitted annually. Projects may apply for up to $35,000 per year. Projects may, at times, be approved for funding at an amount less than requested. As the request for funding always exceeds the amount of funding available, submission of an application does not guarantee approval. Incomplete, unsigned or late applications will not be considered. 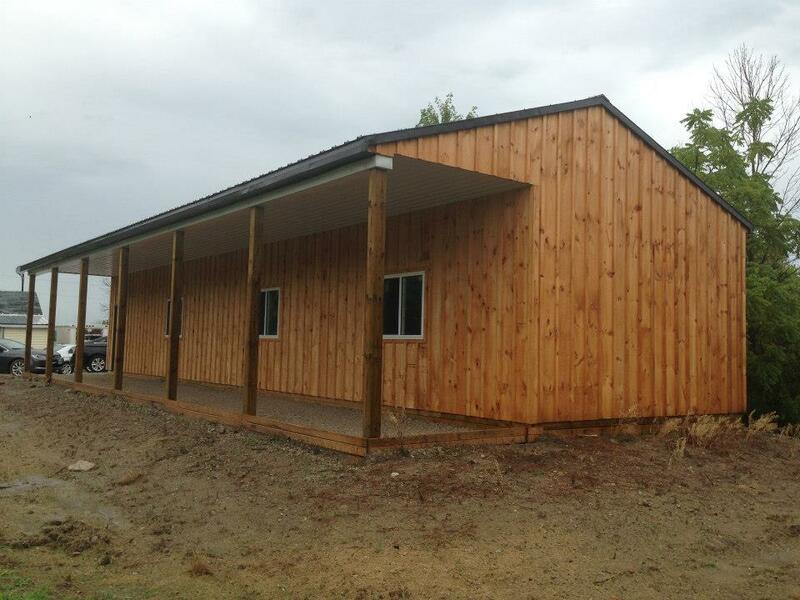 In 2014, CORDA provided funding to Caldwell First Nation to construct a facility to store equipment and provide shelter for members cleaning harvested fish or wildlife. Project expenditures may include, but are not limited to, purchase or rental of equipment, materials, labour costs for others, transportation costs such as transportation of personnel, supplies, or equipment, and other costs such as technical advice and assistance, or promotion and advertising. Funding will not be provided for the purchase of pleasure crafts and recreational vehicles, personal or domestic expenditures, project administration costs, or labour costs for the applicant. Further, multiple applications for the same project activity to maximize funding are not eligible. For all applications, the applicant must provide details outlining the resource management and economic viability of the proposed project, including background information on the objectives, project description, resources utilized etc, short- and long-term economic, resource and cultural benefits, and agencies providing financial or advisory services. Allapplications must include supplier quotes for all proposed expenditures and a demonstration of community support by either a letter or Band Council Resolution. Applications that do not include these required supporting documents at the time of submission will not be reviewed. Applications for the following fiscal year are due the first Monday in October. Applications for 2019-2020 funding will be due to the CORDA Office on Monday, October 1, 2018. Complete applications received by the deadline will be reviewed and ranked based on selection criteria established by the CORDA Committee. Applications are reviewed for administrative criteria, including strength of the project plan, economic benefits, regional need, and benefits to traditional knowledge/cultural values. The CORDA Committee reviews each project proposal to determine the level of funding that will be granted to each project.